The case to improve the participation of girls and women in science, technology, engineering and mathematics (STEM) careers and education in Australia is strong, but a comprehensive multi-sector approach is needed. In response, the Australian Government has tasked the Australian Academy of Science with providing a roadmap for achieving sustained increases in girls and women’s STEM participation from early school to retirement over the next 10 years. The Academy, together with Australian Academy of Technology and Engineering, set out across the country to learn from the experiences of the community. Through interactive consultations held in each capital city and online, the project team have gathered a broad range of views. Over 300 members of the community have highlighted the barriers girls and women face in STEM. They have also helped develop and evaluate solutions that would shape the Decadal Plan. The consultation presentation and worksheets are publicly available here. Through combining the consultation process with one-on-one interviews and written submissions, a list of over 50 recommendations has been generated, targeting a range of issues from individual to societal. 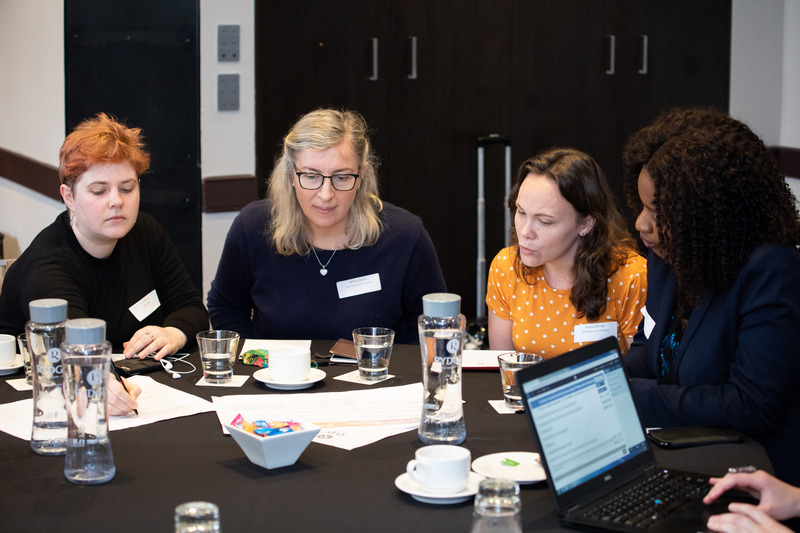 Over the coming months, the project team will work alongside an Expert Working Group comprised of representatives from across STEM sectors, including the newly appointed Women in STEM ambassador Professor Lisa Harvey-Smith, to generate a framework for the Decadel Plan. In parallel, these recommendations will be canvassed with representatives from the government, academic, education and private sectors. Guest post by Madison Hartill-Law. The Women in STEM Decadal Plan will be publicly launched in March 2019. To receive updates please register online.